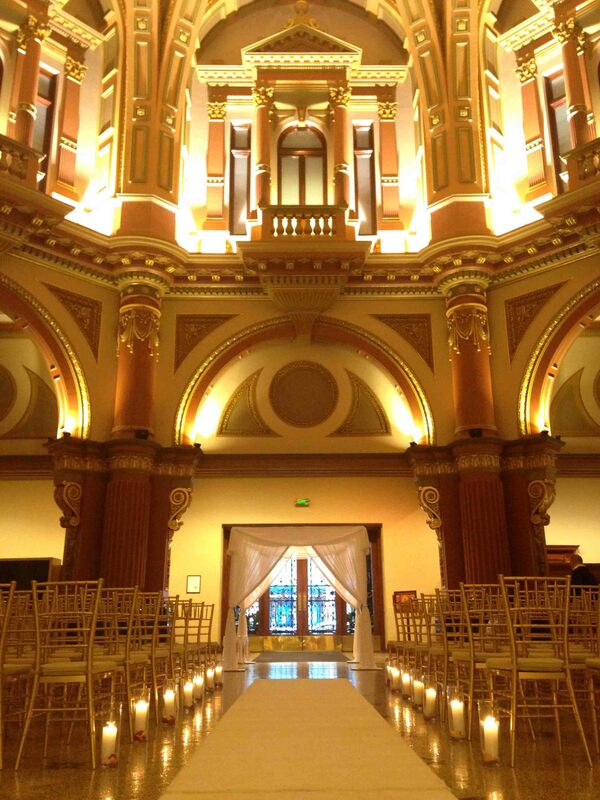 333 Collins Street is not just an address. 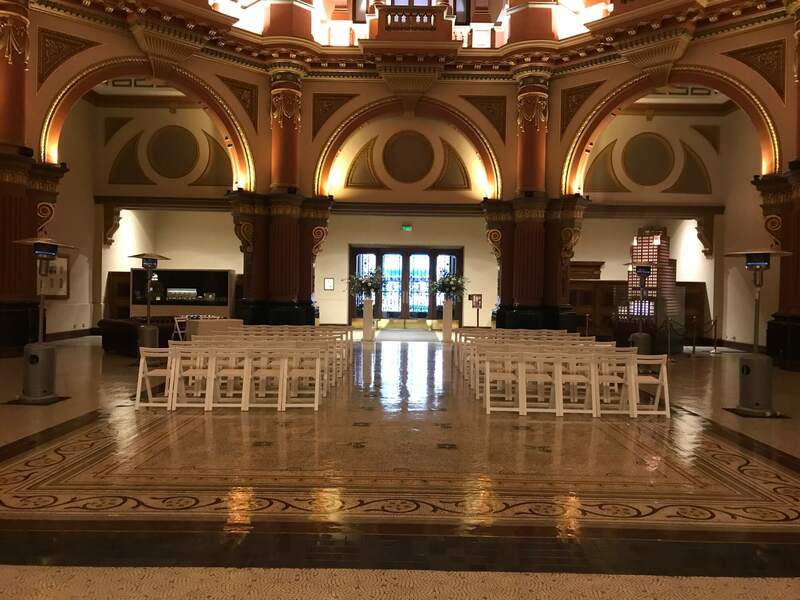 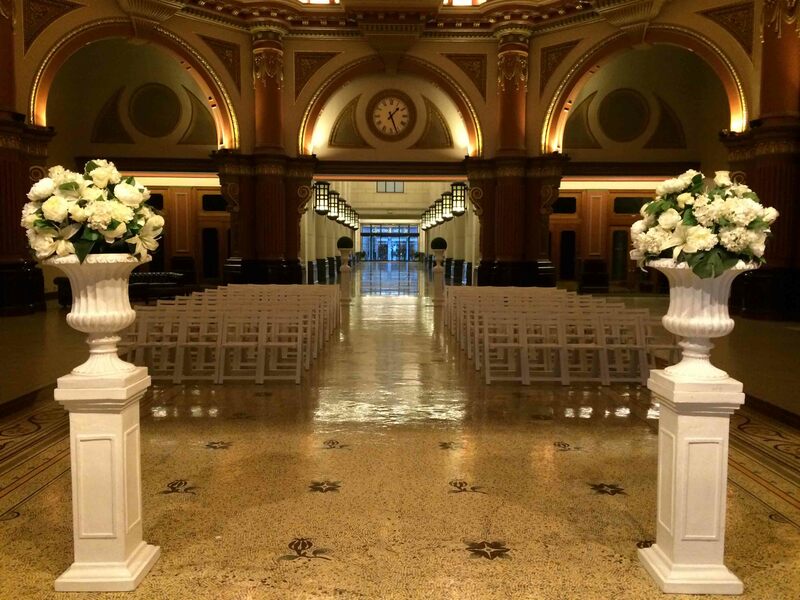 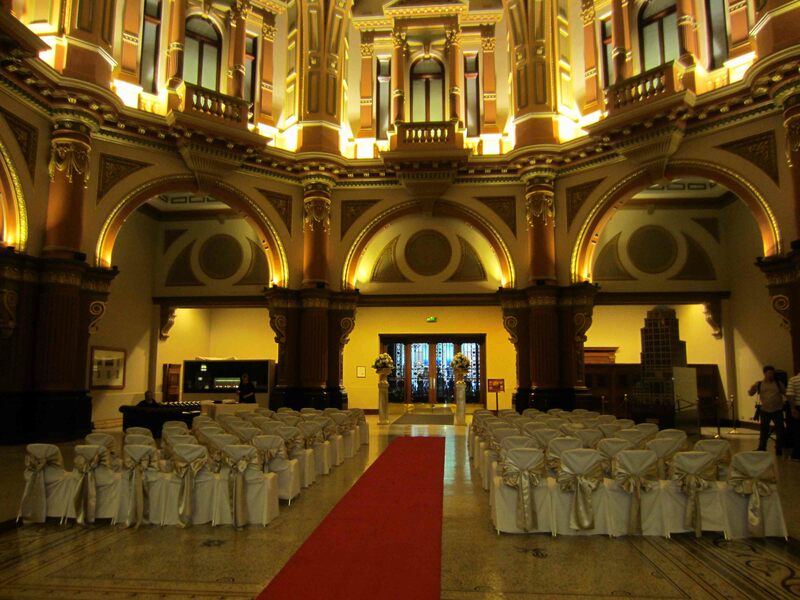 The lobby of the famous Collins Street Office Building is nothing short of spectacular for a wedding ceremony or function. 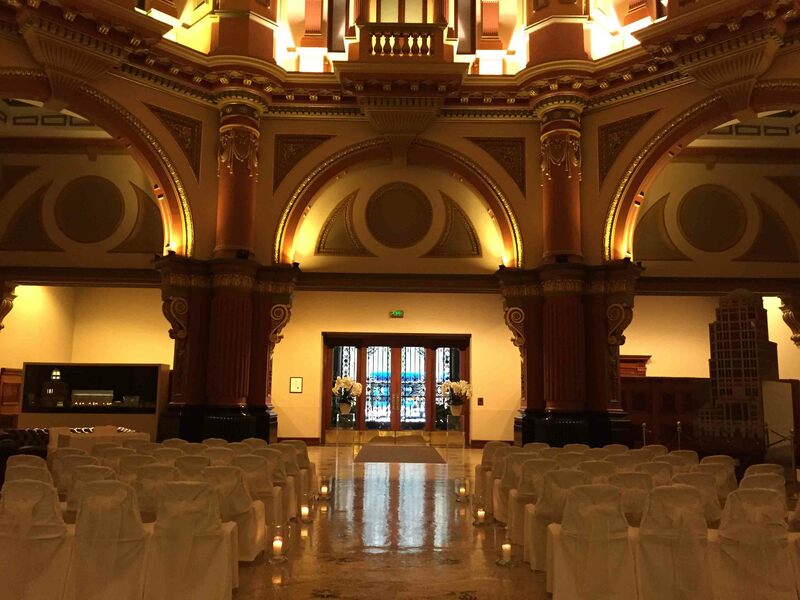 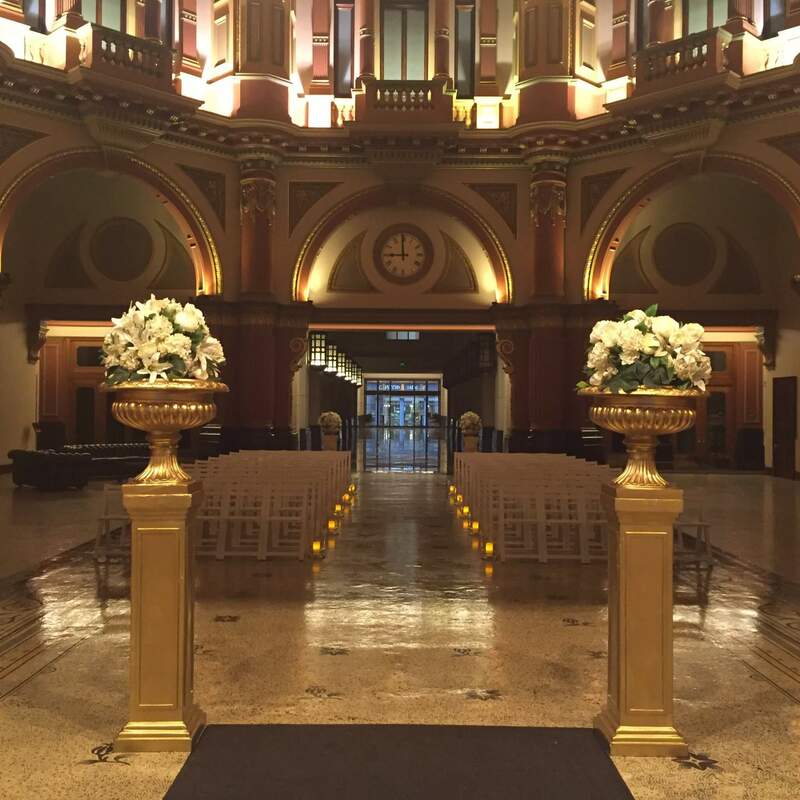 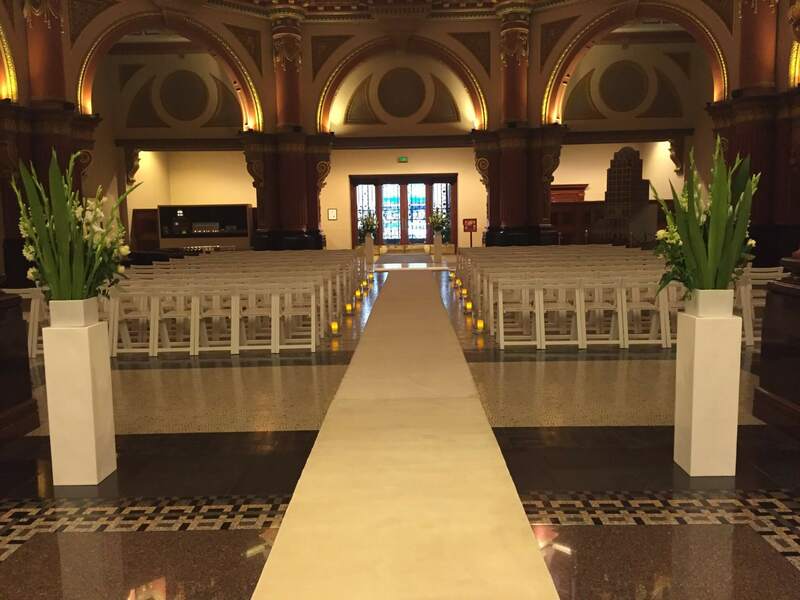 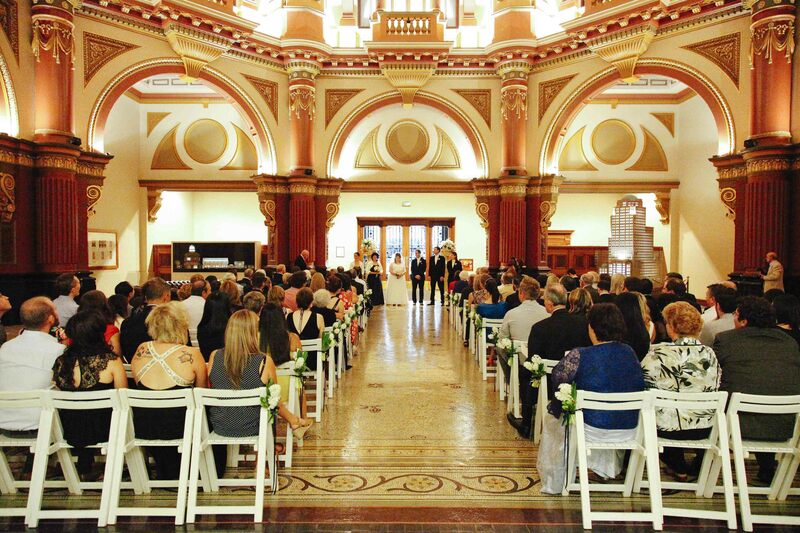 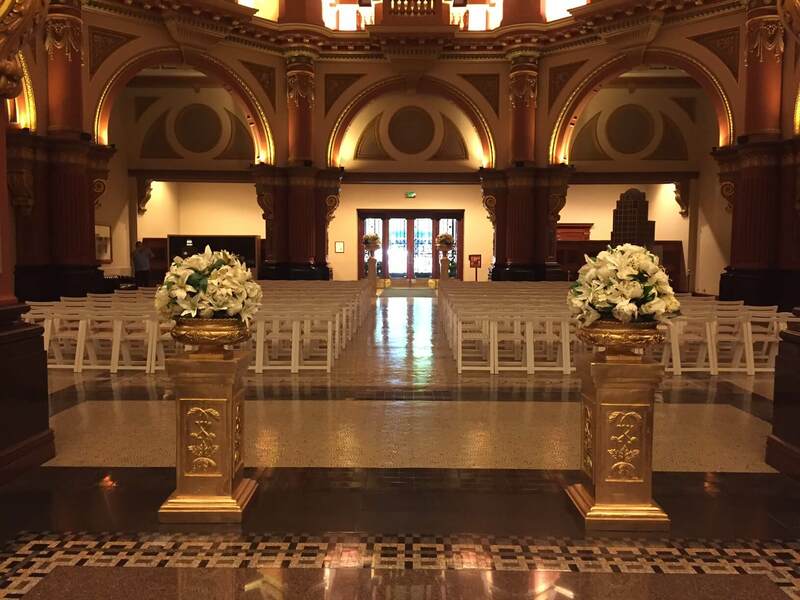 With its grandiose Domed Chamber, intricate artwork and amazing architecture, 333 Collins Street will add that special touch to your wedding day. 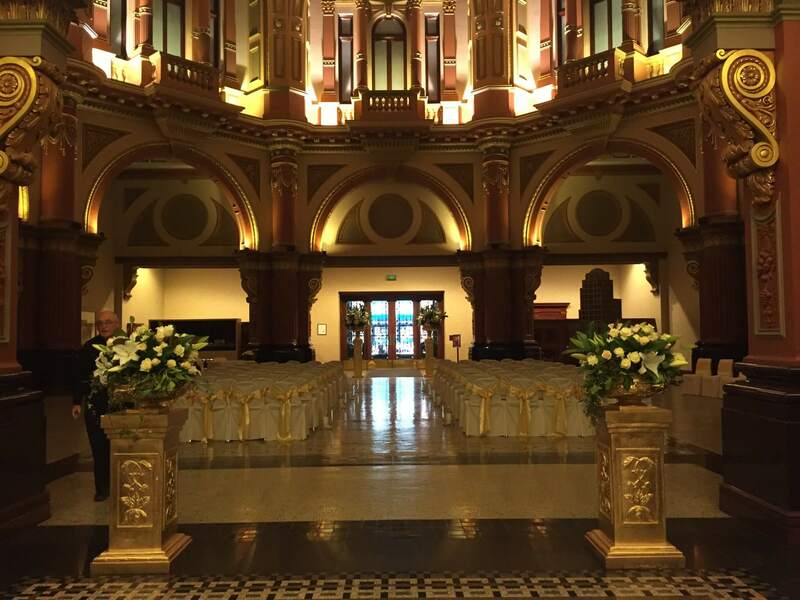 We are proud to be the exclusive supplier of wedding decoration for The Dome and can assist you with creating the wedding or function of your dreams.